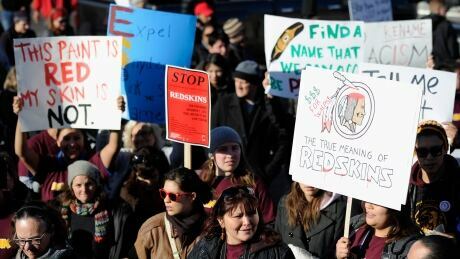 Should the sports world ban indigenous team names and logos? From Chief Wahoo, former mascot for the Cleveland Indians baseball team, to the NFL's Washington Redskins, indigenous sports mascots and logos have been a controversial part of the sporting landscape for years. 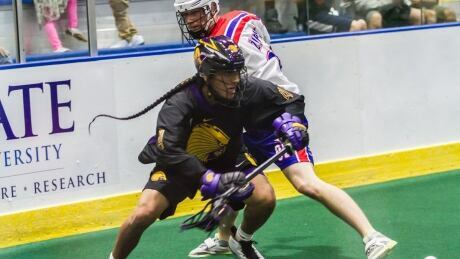 Posted in News/Aboriginal | Comments Off on Should the sports world ban indigenous team names and logos? Winnipeg Jets officials are retracting an earlier statement about not banning fake headdresses at home games. The last time the Jets faced the Blackhawks in Winnipeg, a Blackhawks fan sported a fake headdress in the stands. A Jets season ticket holder filed a complaint with the Jets owner, asking it to ban headdresses at future games. For the first time ever, the indigenous nation that invented lacrosse is hosting an event considered the "World Cup" of the game. 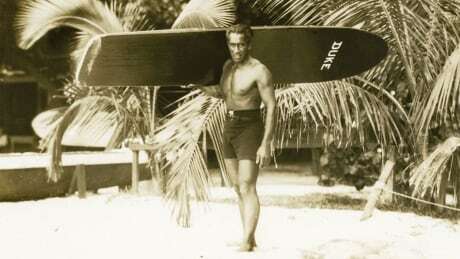 Indigenous Olympian Duke Kahanamoku, the so-called 'father of modern surfing,' is being honoured with his very own Google Doodle today, on what would have been his 125th birthday. 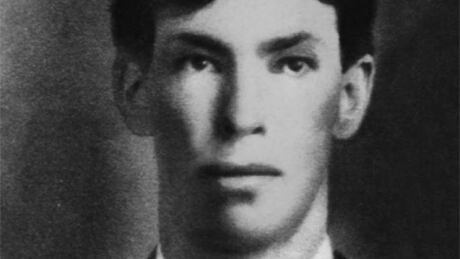 Harry Manson broke racial barriers as a First Nations athlete in British Columbia at the turn of the 19th century. Now he is finally getting his due, as the national Soccer Hall of Fame salutes the speedy goal scorer as a "pioneer" of the game in Canada. 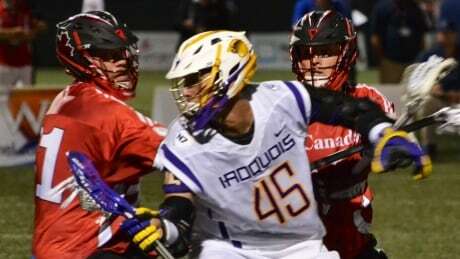 It’s been nearly a decade since the Iroquois Nationals have played in the World Lacrosse Championships. Now the only indigenous lacrosse team competing internationally as sovereign nation is in Denver to compete for the gold medal. So far they’ve won three out of their four games. You are currently browsing the archives for the News/Aboriginal category.